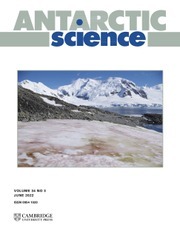 Scientific evidence linking chlorofluorocarbons and other ozone-depleting substances to global ozone depletion led to the initial control of chemicals under the 1987 Montreal Protocol. 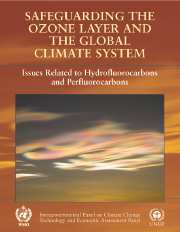 Since then it has been realized that some actions taken to reduce future depletion of the ozone layer could also influence global warming. 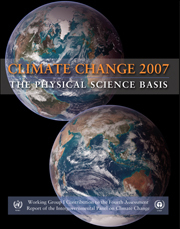 When the Kyoto Protocol was negotiated in 1997, countries had new incentives to take account of how choices among substitutes could affect the objectives of both Protocols. 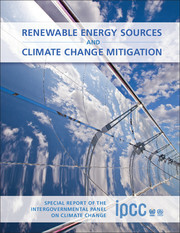 This report provides the scientific context required for consideration of these choices; potential methodologies for assessing options; and technical issues relating to greenhouse gas emission reduction opportunities for each of the sectors involved, including refrigeration, air conditioning, foams, aerosols, fire protection and solvents. 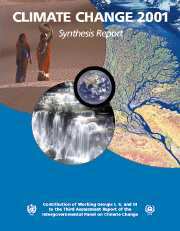 This IPCC/TEAP Special Report provides invaluable information for researchers in environmental science, climatology, and atmospheric chemistry, policy-makers in governments and environmental organizations, and scientists and engineers in industry. 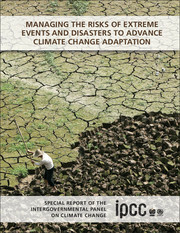 As a researcher of climate change field, this report is a big reference. 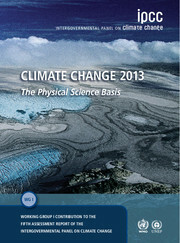 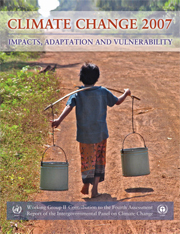 I advise you to use this report as a main handbook of your research in climate change. 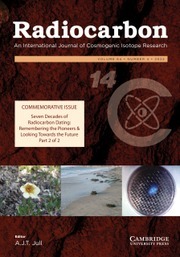 Annex 6. 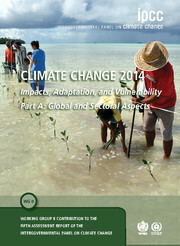 List of major IPCC Reports.